JACKSON – Special Agents from the Tennessee Bureau of Investigation have obtained indictments for a former public utility employee accused of mishandling customer payments for her own benefit. At the request of 25th District Attorney General Michael Dunavant, TBI Special Agents began investigating Le’Curnita Katreese Spencer on October 22, 2014. 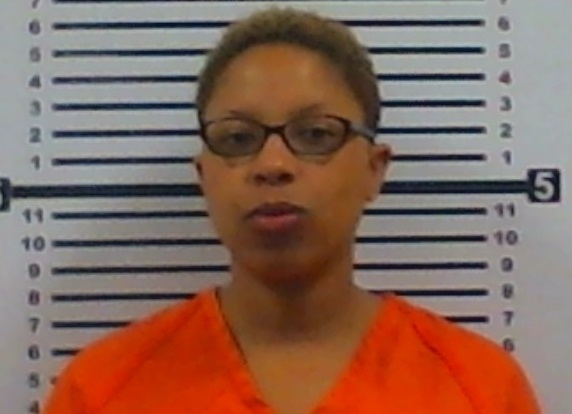 During the course of the investigation, Agents developed information that Spencer, while working as an employee of Hardeman County Solid Waste, collected cash payments totaling more than $3,000 from customers, did not property deposit the money, and kept the money for herself. The utility suspended Spencer when the allegations surfaced. On Monday, the Hardeman County Grand Jury returned indictments for Spencer, charging the 28-year-old Whiteville woman with two counts of Official Misconduct and one count of Theft over $1,000. Spencer subsequently turned herself into the Hardeman County Jail, where she was booked and released after posting $5,000 bond.